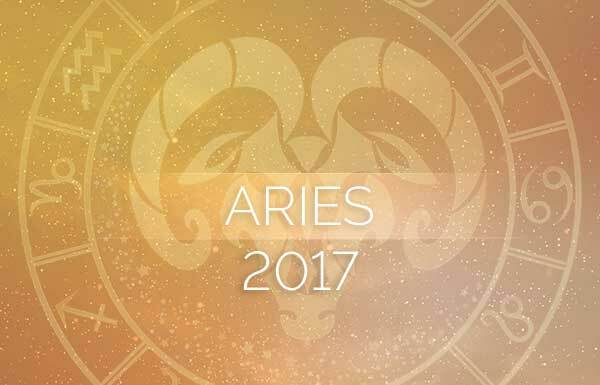 You’re going to enjoy your 2017 horoscope, Gemini, because it focuses mostly on your relationships and your spiritual side. You’ll learn to communicate better, balance work and pleasure, grow deeper in relationships, and make new friends. Jupiter will continue to soften your view of love relationships despite Saturn’s focus on questioning your partnerships. This is an important year with many chances to focus fully on all the things that affect your daily life. When the dust settles, you’ll have experienced many new things, made some remarkable changes, and you’ll feel confident with the choices you’ve made. 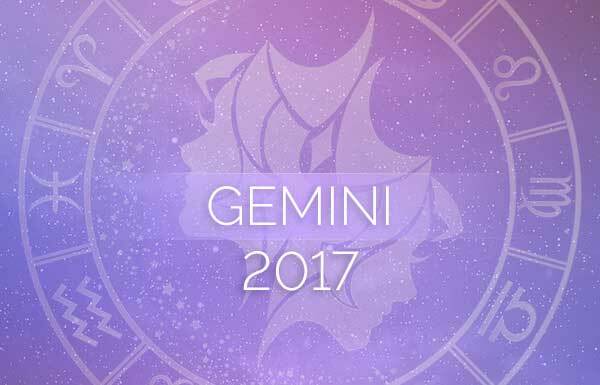 Here’s your Gemini 2017 horoscope! Think of the end of 2016 and the beginning of 2017 as a mini-vacation that allows you the time to think about your relationships with work, friends, romance, money and even yourself. As Mercury is your ruling planet, you always feel its retrograde periods deeply. This is not the time to turn romantic interludes or new relationships into ultra-serious relationships. Rather, just enjoy being together. On December 3, 2017, Mercury will retrograde in your relationship house again—where it was at the beginning of the year. This sums up the whole of your astrology for 2017. 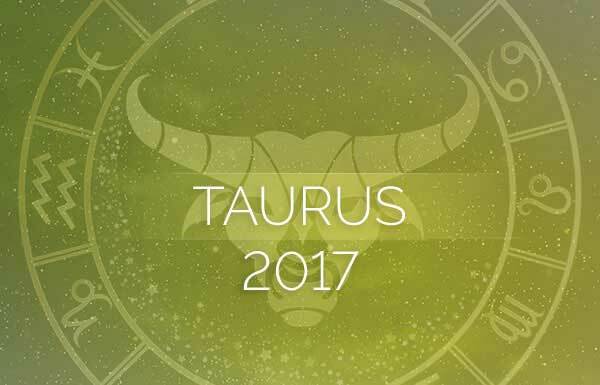 Relationships will take on a new importance as the year grows, according to your Gemini 2017 horoscope. You were urged to take a wait-and-see attitude with new relationships earlier in the year. Now you may be thinking in more serious terms because the year is ending. With karmic Saturn in the same house until December 20, there is a feeling of destiny tied to successful unions. Saturn always leaves a parting gift, and yours may just be a deep appreciation for the love in your life. A New Moon solar eclipse will put the focus on your career on February 26. Eclipses are powerful, long-lasting and sometimes life-changing events and this one could be quite important for you, Gemini. New Moons are new beginnings and when this eclipse touches the same house where magical Neptune is currently residing, it’s time to think about your dream job. If you want to grow your current business or venture into a new career, there will be no better time then in 2017. From the 4th to the 14th of April, Venus’ retrograde will rest in your career house, spotlighting where you are in the career arena, and it will amplify the effects of the February solar eclipse. Venus can be naughty in this phase and visions of power can turn to greediness. It’s a great time to reinvent your career or just revise a plan already in the works, but be sure to remain humble and thankful. Once Venus goes direct she will remain in this house through the end of February, giving you plenty of time to get it right. 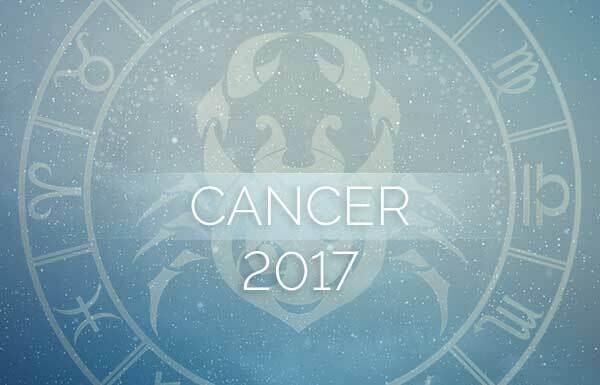 In 2017 you’ll have plenty to keep you busy at work, according to your Gemini 2017 horoscope. So much so, in fact, that you’ll start to wonder if the payoff is equal to the effort. However, if you’re doing something you love, you’ll be spared the despair. If you work for yourself you’ll probably spend more than you make in the first half of 2017, investing in furniture, equipment and even a new brand or identity. When Venus retrogrades in Pisces between April 4 and 14, she can be helpful but also tricky. Remember to thank everyone who helps you achieve your goals, including the goddess. Acting like a one-man show will cause fickle Venus to rescind her support, leaving you with bills to pay and a bruised reputation. Mercury, your ruler, will retrograde between August 12 and September 5, beginning in your fourth house of home and family. Perhaps you’ll consider moving because the house is too small or too big. Conversely, you may spend money on redecorating because someone moves out or moves in. With so much focus on relationships growing and changing this year, you will at least consider making changes in your home life. It’s all a good investment in the future. Mercury will retrograde in April through May, first transiting your twelfth house of dreams and spiritual pursuits. This is the perfect time to delve into the softer, more spiritual side of life. Get into doing some yoga, meditation or other practices that tap into your deeper well. Gemini, write your dreams down in a journal as you’ll likely receive messages from spirit and insight into your own life that might be overlooked otherwise. Similarly, the lunar eclipse of August 7 will take place in your house of ancient wisdom. You’ll likely find a spiritual subject that grabs your attention. You’ll want to ask and answer the existential questions surrounding the meaning of life and making sure you’re in tune with your true purpose. Thank you and hope for the best.